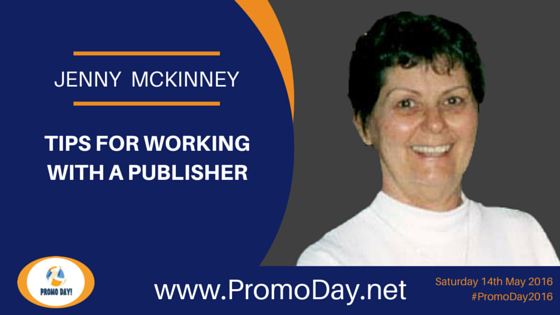 Jenny McKinney returns to Promo Day again this year. On Saturday 14th May she'll be presenting a webinar "Tips For Working with a Publisher". Her company Cedar Loft Publishing is also the sponsor of this years event. Jenny McKinney retired from a successful IT career in the corporate world to launch her writing career and Cedar Loft Publishing. She writes both fiction and nonfiction books. She feels she has finally found her calling and through her writing and publishing company has an opportunity to help others make their dreams come true. When she isn’t working, she enjoys reading, traveling with her husband, or just sitting on the front porch listening to the sounds of nature and looking at the beautiful mountains that surround their home. Tips to Impress a Publisher. 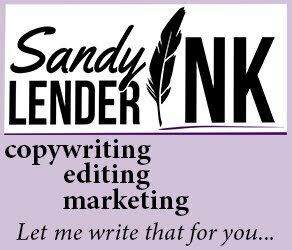 Do you want to land a publishing contract? Listen to this webinar for some tips for presenting your best self and work to a publisher. 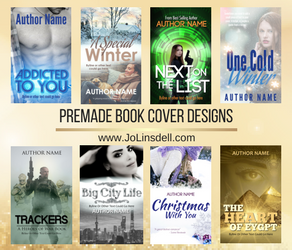 Publishers are in the business of publishing books and make a profit. To make this happen, they have some very strict guidelines for the work they accept. In this webinar, you’ll learn some of these guidelines. Register now for access to all the webinars, pitch sessions, and opportunities available during the Promo Day event.